Natural Life is mainly in the food sector. It was incorporated in 2005 with the merge of two companies. The product range of Natural Life today includes: Cyprus Herbal Tea, Rice, Sugar, Spices, Confectionery products and Bird Food. All material is sourced from all over the world, always adhering to the highest quality standards. Large quantities are also sourced from the domestic market, thereby supporting the Cypriot farmer. 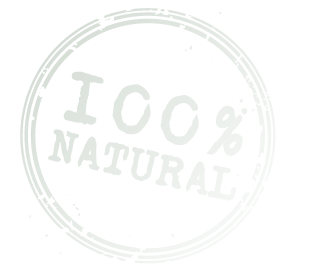 Natural Life was the first Cypriot company (within its sector) the HACCP and ISO22000 certifications. Aiming to continuously offer its customers products of the highest quality, the company only cooperates with qualified suppliers whose sourced materials are carefully screened under a strict product analysis program. Each sourced material entering Natural Life’s premises is checked and analysed extensively before being packaged and delivered to the final consumer. Natural Life constantly strives to improve its quality control system and is now just a few steps before becoming FCS certified. Natural Life distributes its products island-wide through many fine retailers, supermarkets, kiosks and other. For a complete list of locations carrying our products please click here.